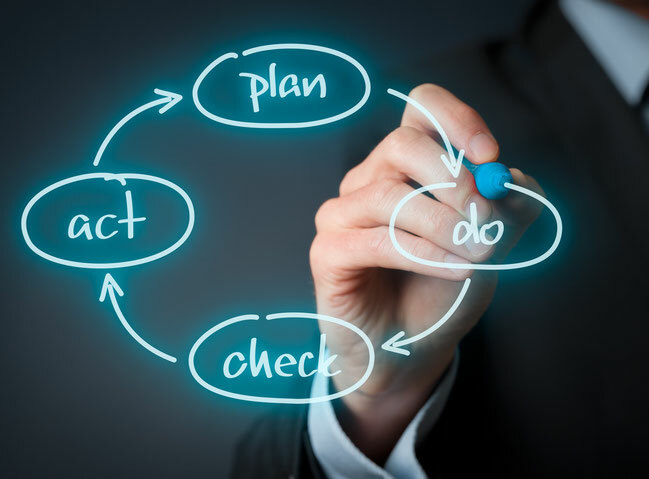 Success International supports your business and technical requirements such as design / development / manufacturing / quality assurance and management issues in semiconductor electric and electronic engineering area through consulting and training classes. 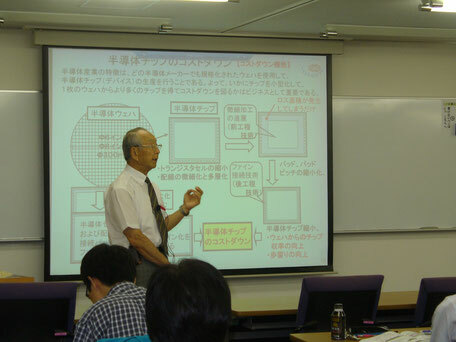 Our <<professional consultants>> consists of various experienced experts including some veterans who have done important roles for Japanese semiconductor industry to start-up. 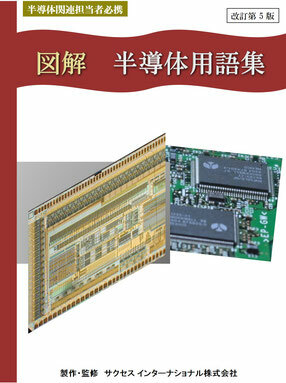 semiconductor technology, management and electronic production technology. 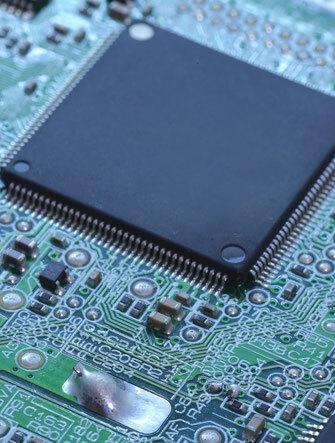 We offer variety of training programs such as semiconductor, electronics or management class both inside a company and in a public space for both of beginners and mid-careers. 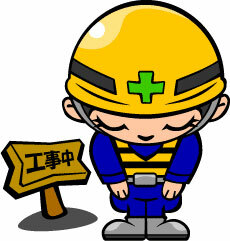 We have done our popular "Semiconductor beginner's class" 24 times. Please use this class to educate your newcomers. 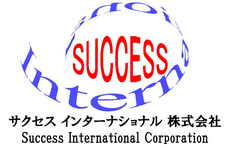 Copyright © 2005-2018, Success International Corporation, All rights reserved.